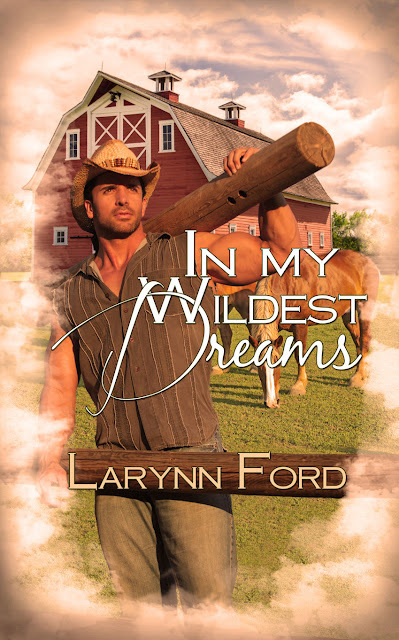 Larynn Ford: Larynn Ford Books! Available now! IN MY WILDEST DREAMS! He's Fae. Raised in the human world. In love with a human he must abandon for twenty years in order to protect her from danger. Lynzi Lancaster tells of her struggles and how the long lost couple reunites. Click the link on the right to purchase! A short story, CHRISTMAS BLESSINGS, in the 2013 Christmas Anthology, ALL I WANT FOR CHRISTMAS IS A SOULMATE. Click the cover to the right to purchase. RESCUED! Available now!! Private investigators and werecougars, Rose Baxter and Marty Brown team up to find kids missing from the streets. 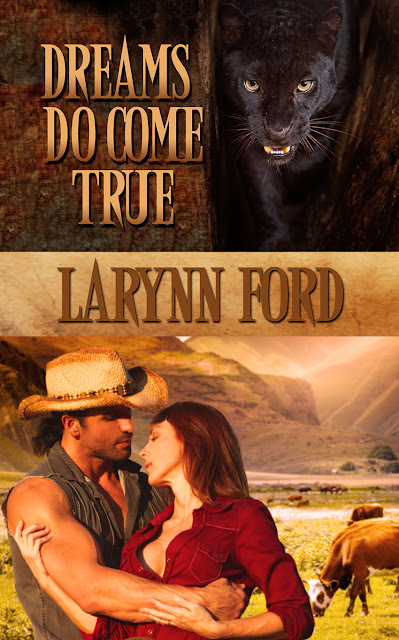 They soon discover fate has decided they are mates and their lives start to heat up! Click the cover on the right to get your copy! Coming soon!! Book two of the DREAM series! Lynzi and Layne's adventures continue as they assist Layne's human parents in finding the ones responsible for the slaughter of cattle on the farms in the community. The situation worsens when it's determined werepanthers are to blame, and they've targeted Lynzi for death. Reblogged this on Larynn Ford.